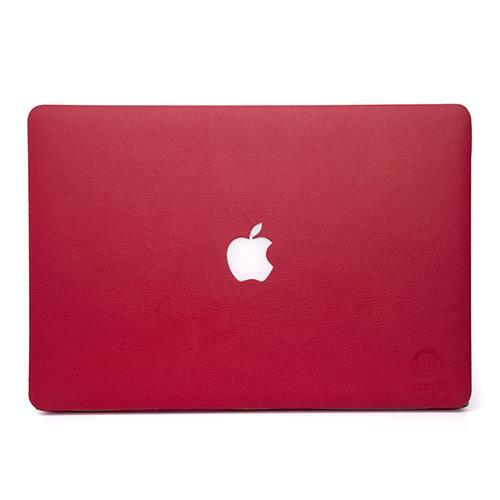 onanoff Leather Skin for 15" MacBook Pro Retina - Red (SK-PRO-15-RED) for $59.99. Express yourself with a colorful, eco-friendly synthetic leather skin for your 15-inch MacBook Pro Retina. Keep your laptop scratch-free and in pristine condition while showing off your style.